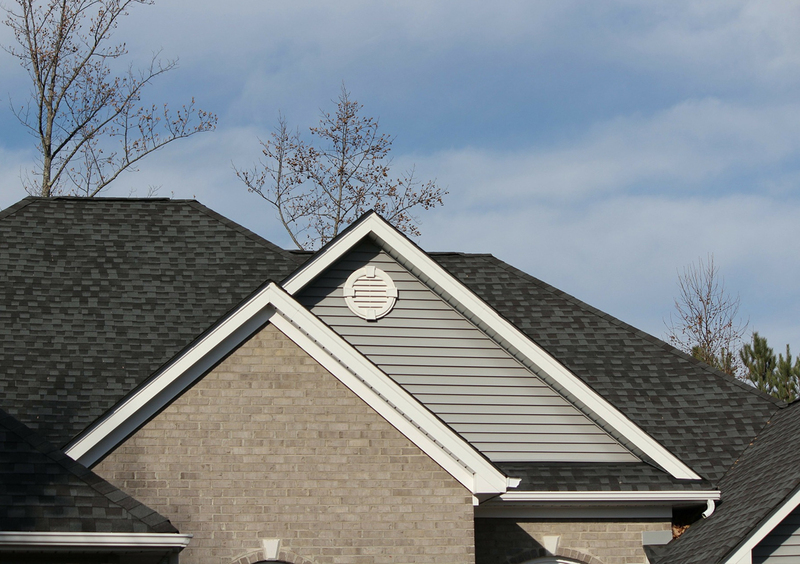 Contact the area's specialists: Roofing Orlando! You will be amazed at the prices and quality offered by Orlando Roofing! We, simply stated, are the very best in the region in both of these elements. Over the past decade there has been a boom in the available materials for residential applications. 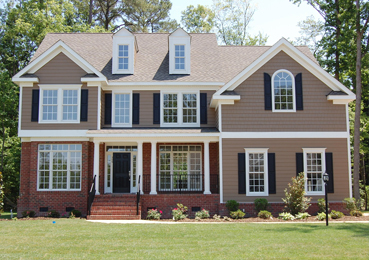 Not only is there a wide array in terms of quality of materials, but now consumers have plenty of options when it comes to the style of their roof, you can choose from various types of shingling materials in various styles in a wide spectrum of color. We've always served the people of middle Florida with class, and given the best value possible in all areas of our great business. Our mission statement has always been to treat you, as we'd want our mother's and grandmother's treated. Customer service these days, seems to be a lost art. In that regard we've worked hard to set ourselves high above our competition when it comes to treating each and every customer with the utmost respect and dignity. It doesn't hurt that we use only the best materials and employ only the finest contractors we can find! If there is anything you'd like to know about our great organization, you'll likely find it here on our website. If you leave here wanting more information though, make sure to contact us to get the details you need! If your roof is in dire need of repair or just in need of a refresh, then don't leave this important work you will be living with to a lesser company. Not only is your roof crucial to the health of your home but it is also an important design point of your home, as an accent wall is to your interior home decor, your roof is to your homes exterior style and it takes a talented, experienced crew to not only help you select the perfect options for your needs but to also lay it with sharp attention to detail. Choose the company you can trust, one that takes each job as if the work was being done on it's own property, and yes we handle all of our own roof repairs. If you want to ensure that your roof repairs are done professionally and beautifully, then choose us to take care of you and your home! 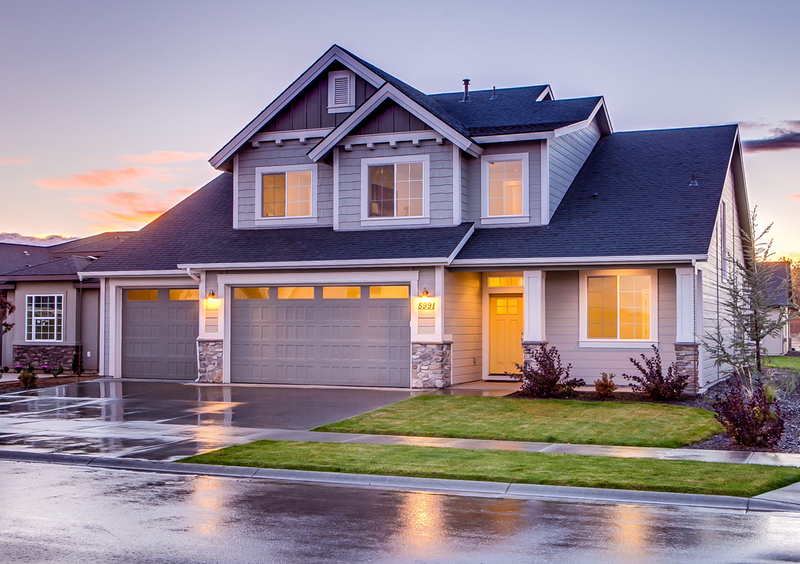 Hurricanes are a fact of life here in Florida, and as such, it is important to ensure that your roof is fully secured and problem free during hurricane season. That is why we offer this fantastic service! 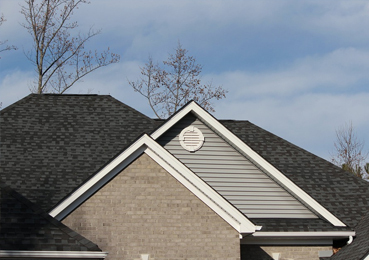 We will come to your property and assess your roof in complete detail, and let you know what we have found. 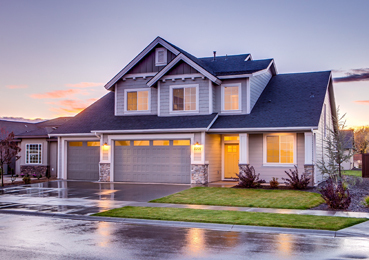 Some of the things we help to identify are: loose shingles, missing flashing, storm damage that may have occurred, stains on your ceiling which could be caused by a roof leak, and so much more! We are always happy to ensure that your roof is in tip top condition, and one way we do so, is with our expert Water Leak Testing and Repair service! We test your roof thoroughly to see if there are any leaks to be found due to any damaged or worn shingles or tiles. We want to help you remain cozy and dry all year round! 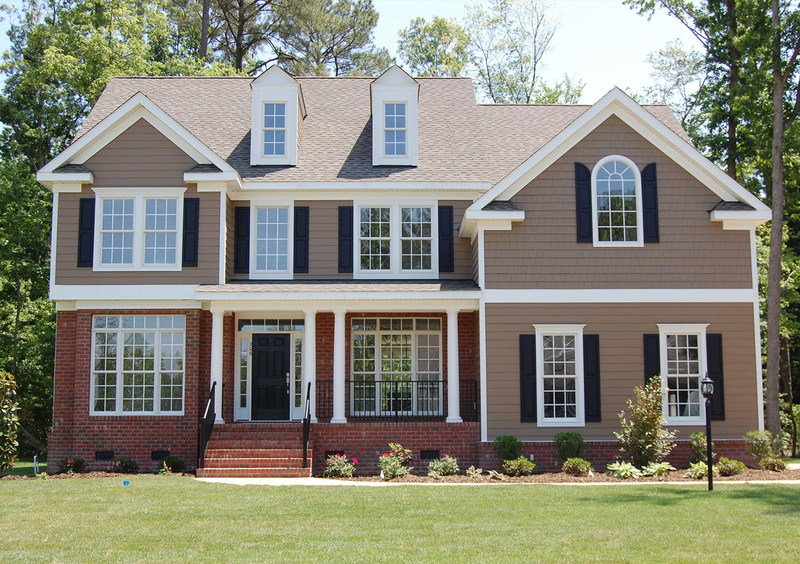 If you hire us to install a beautiful brand new roof, you can rest assured that should a shingle become damaged or missing that our work has Lifetime Warranty and we will come out and make the needed repairs! This is just another way that Roofing Orlando is helping our community to remain safe and dry all year round! If your gutters have seen better days and are in need of repair, or just need to be outright replaced, then we have you covered on that front as well! We work hard to keep our minds in the gutter while working on the necessary repairs or replacements, so you won't have to worry! We have many options to choose from. It may be a freak accident that causes you to need emergency service, it may turn out to be the result of procrastinating too long about getting your roof fixed, but that doesn't matter right now, what matters now is that you quickly call experts out to inspect the damage caused. We can work fast to provide a fix, even if only temporary, in addition to providing you a free quote for the estimated cost of permanently repairing your roof. The hot rainy summer months in Florida are a great time to add peace of mind and energy efficiency to your home with our tear off and replace summer package discount! Make sure your roof structure is in the very best condition it can be, before the nasty Florida hurricane season strikes! Trust us, you won't regret having this inspection done! Make sure your business isn't "under water" and have us come out and reseal your roof. The hot Florida sun takes it's toll on your roof, so make sure it is in the best condition it can be! There are few things that can be more damaging to a building's roof than a backed up gutter. Be sure you beat mother nature's wrath by having clean and clear gutters.